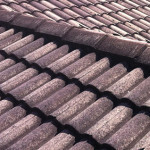 Having clay tile roofs has many benefits and has been practised since the dawn of civilization. With its great insulating properties, excellent durability, and superior weather resistance, it’s a great choice for roofing not even mentioning its good looks. 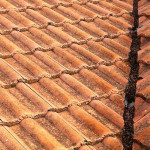 Your clay tile roof with its great properties also needs good maintenance. 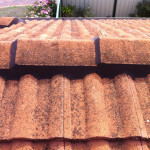 These highly durable materials need cleaning, repointing and repairing to make sure they last longer. We can do that for you. At Roof Coating Industries, our family company has been involved in the restoration and repairs of commercial and domestic buildings in Western Australia since 1990. Our proven track record makes sure we have your maintenance, repairs and clay tile repointing finished quickly and with great quality. Get the best high quality repairs from us and our service costs are low and affordable.